First owned by Patsy Daszel and Michael Graham, the hotel was then, 1979, bought by one of their guests, Roberto Sciò. 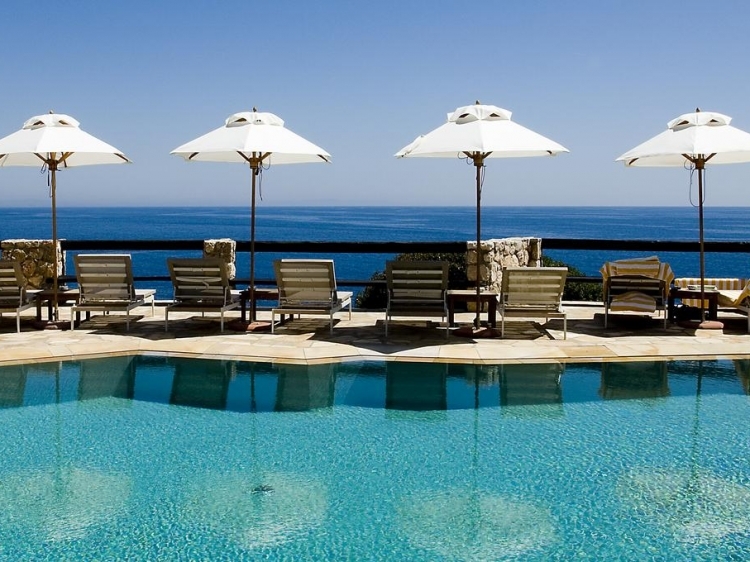 While protecting the home’s integrity, he transformed Il Pellicano into one of the most iconic Argentario’s hotels. 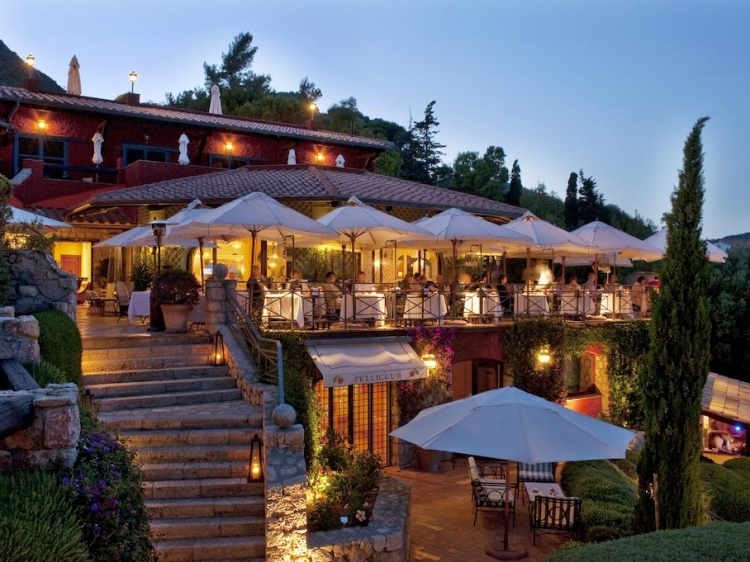 During the 1960s and 1970s Hotel Il Pellicano was the destination of choice for the international jet set. 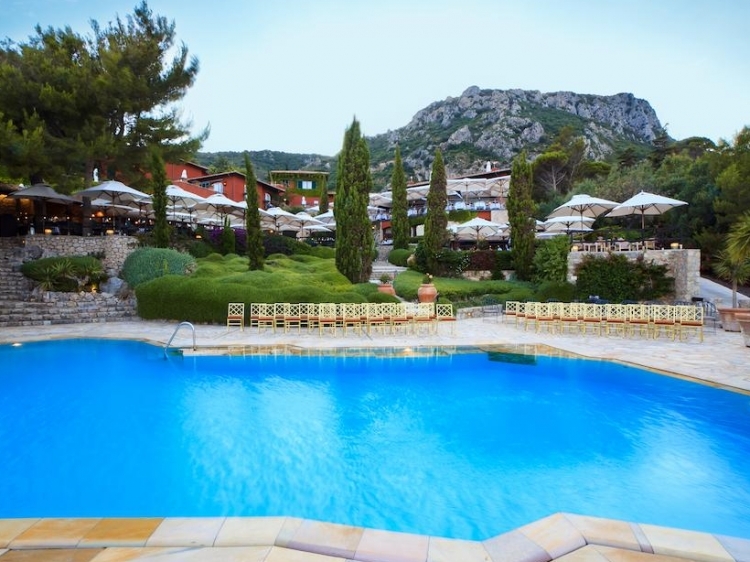 Politicians, royal families and film stars all holidayed at Hotel Il Pellicano, attracted by the atmosphere of understated glamour, the breath-taking views and the loved-up hosts. The hotel continues to ooze this glitzy heritage, making you surely feel at home but at the same time like a film star. 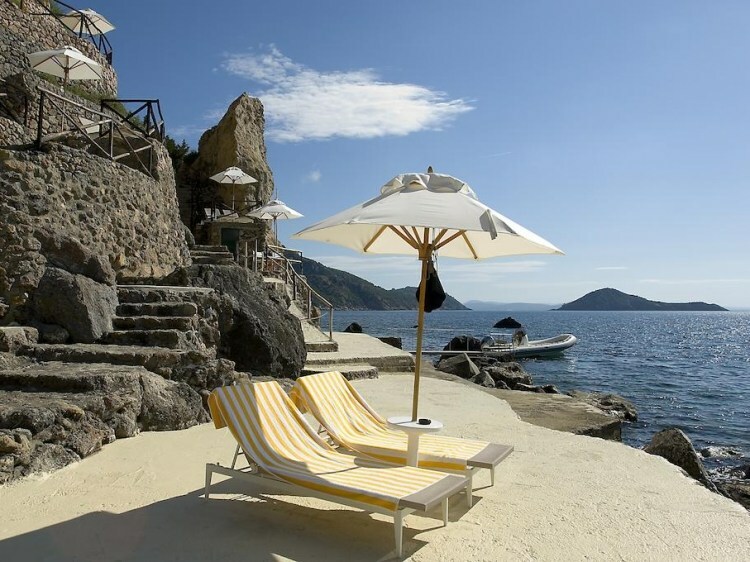 Hotel Il Pellicano is the ideal destination for relaxing on the southern Tuscan coast. 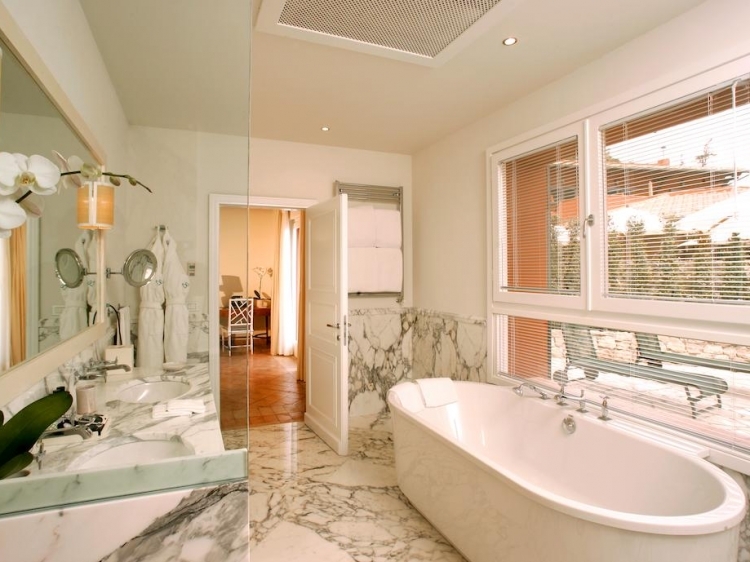 Close to the long sandy stretches of Marina di Grosseto and the rocky coves of Le Rocchette and Talamone, it is perfectly located for lazy days spent unwinding on exclusive beaches, bathing in emerald seas and soaking up stunning sunsets. 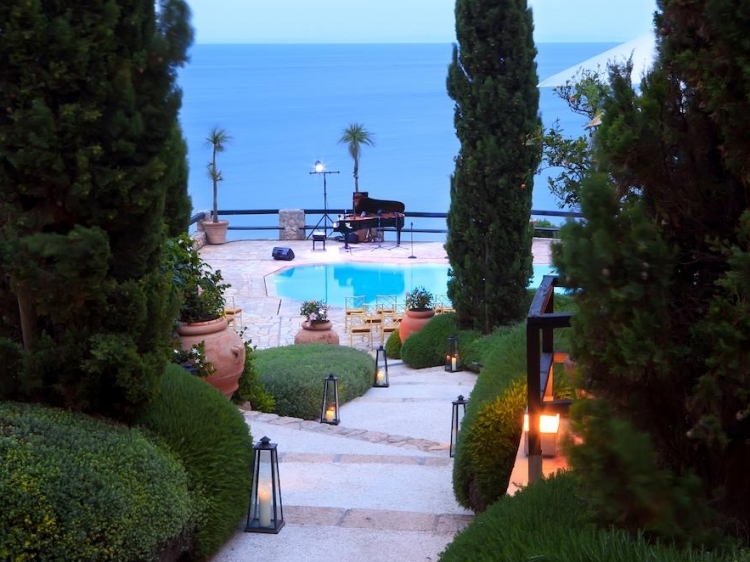 The Hotel Il Pellicano offers an exclusive selection of suites and rooms located in our villas or the main building. 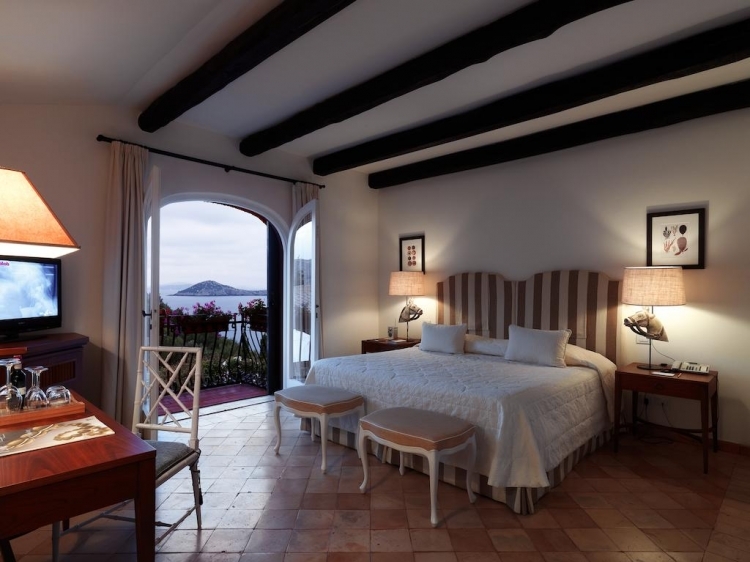 From spectacular sea views over the Tuscan archipelago, to the tranquility of the lush gardens and sophisticated interiors, Hotel Il Pellicano will enchant you, whichever room you choose.